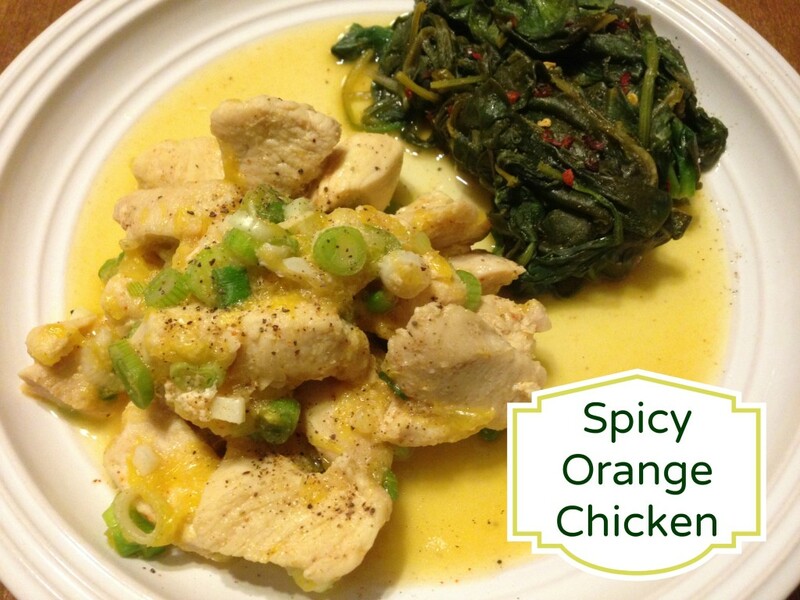 Today’s recipe is for a Spicy Orange Sauce that I serve with diced chicken but you could substitute a white fish, shrimp or even sliced beef for the chicken. In a small saucepan add slightly juiced orange with rind and ½ lemon with rind to water. Bring to a boil, reduce heat and simmer adding water as needed. Simmer until the pulp comes out of the rinds. Scrape out the pulp and discard the rinds. 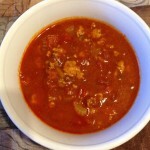 Continue stirring and reducing down the liquid by half until desired consistency is reached. Add onion, stevia and spices. 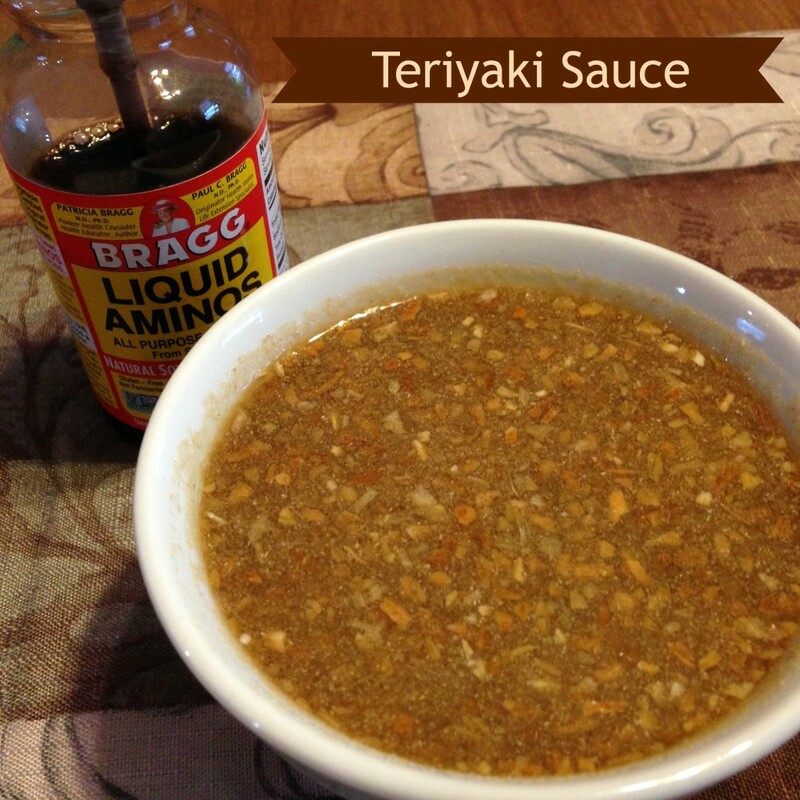 Add chicken, white fish or beef and sauté or pour spicy orange sauce over desired cooked protein. Serve with remaining orange slices for garnish. I chose sauteed spinach as my side. I love spicy food so I sprinkled some dried red peppers on my spinach. 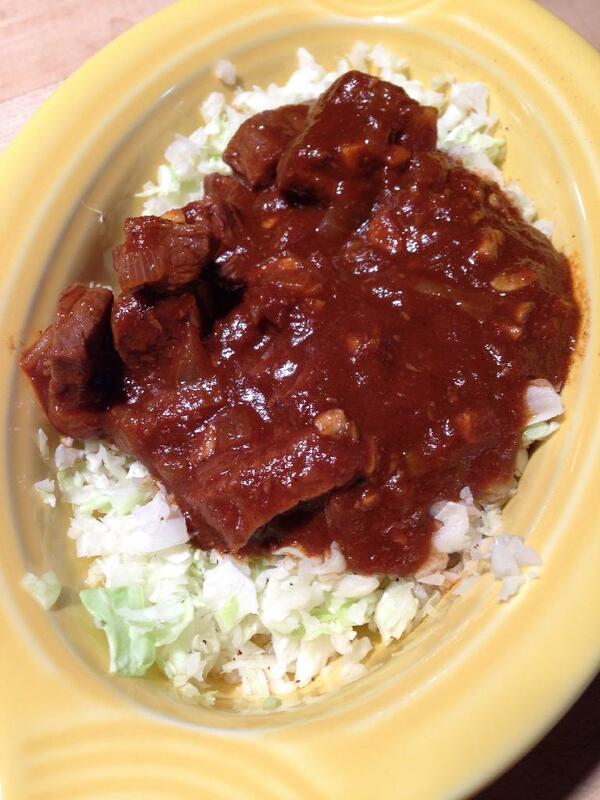 Cook in slow-cooker, stirring occasionally on low for 6- 8 hours. Cool and then divide into 8 equal portions (approximately 7 ounces each). 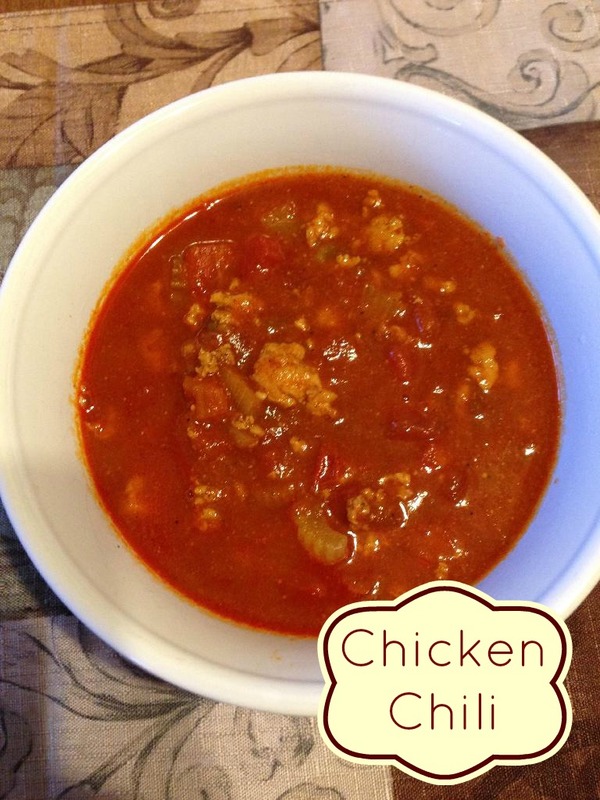 Throw all ingredients into a pot and cook on the stove for 30 minutes. This freezes really well. 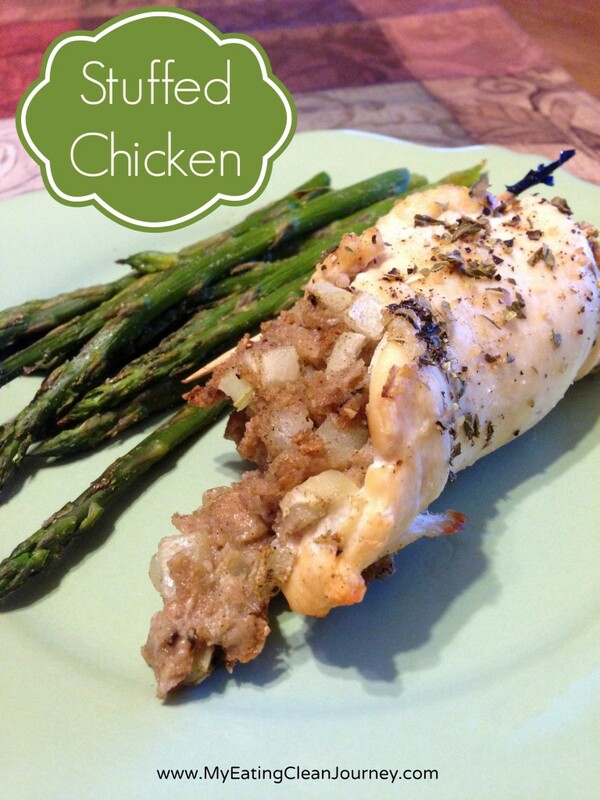 Make ahead of time and use as a quick dinner or bring to work for your lunch. Oh my goodness, this was so tasty and we’re looking forward to making it again when we hit phase 3 and have the ability to add in more vegetables. 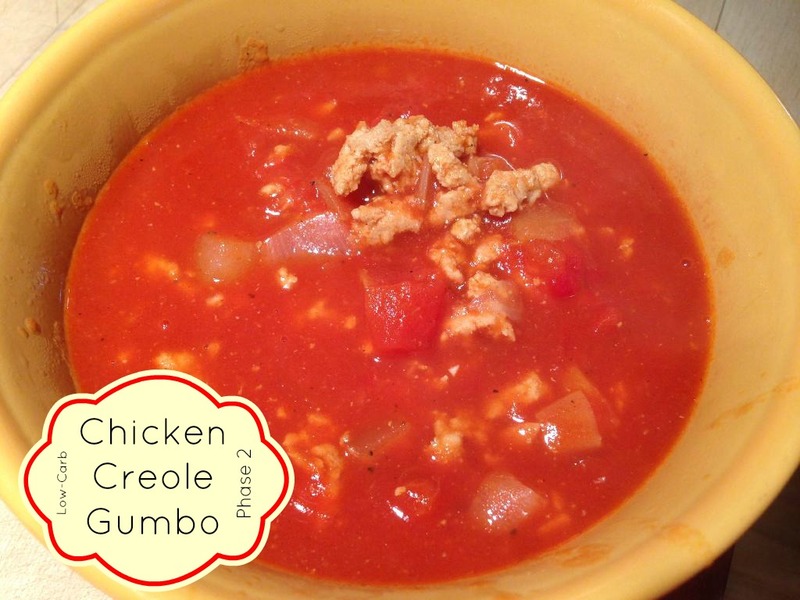 Feel free to substitute the chicken for shrimp to make Shrimp Creole Gumbo. Phase 2 for Omni Drops Program. Can also use Shrimp instead of Chicken. Mix the Dash of onion powder, Dash of garlic powder,1 tablespoon minced onion,1 clove of garlic crushed and minced, and the Cayenne pepper with the ground chicken. Cook the chicken in a pot; until cooked through. Add onions and cook for an additional 3 minutes. Add tomato paste, tomatoes, and broth. Mix well. Add the remaining spices and vinegar. Simmer for 20-30 minutes. Serve hot and garnish with fresh parsley. 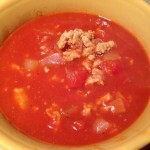 Phase 3 modifications: Add additional mixed protein ingredients like crab, chicken, and sausage. 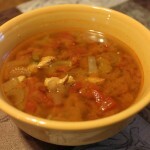 Add additional vegetables such as okra, celery, and bell pepper. Enjoy with a dollop of sour cream. Cook for 10-15 minutes, or until chicken is completely done and no longer pink. I seriously am loving all the food we’ve been eating on the Omni Drops Program. Last night we had Beef Bourguignon and it was rich and so full of delicious flavor. This traditional french meal is usually made with pearl onions and mushrooms but this time around I by-passed the onions. You could definitely add them if you were on phase 3 of the program. Lightly braise beef cubes with onion and garlic. 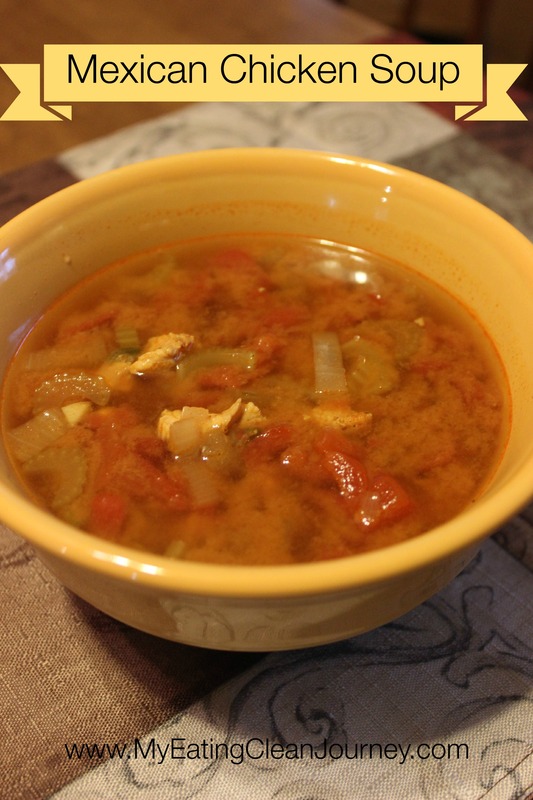 Combine all ingredients in small saucepan. Add liquid ingredients and spices. Slow cook for a minimum of 30 minutes or until beef is tender. Add additional water as needed to achieve desired consistency. Makes 1 serving for Omni Drops Program Phase 2. Phase 3 modifications: Add ½ cup red wine, whisk in cold butter and add additional non-starchy vegetables (like mushrooms). 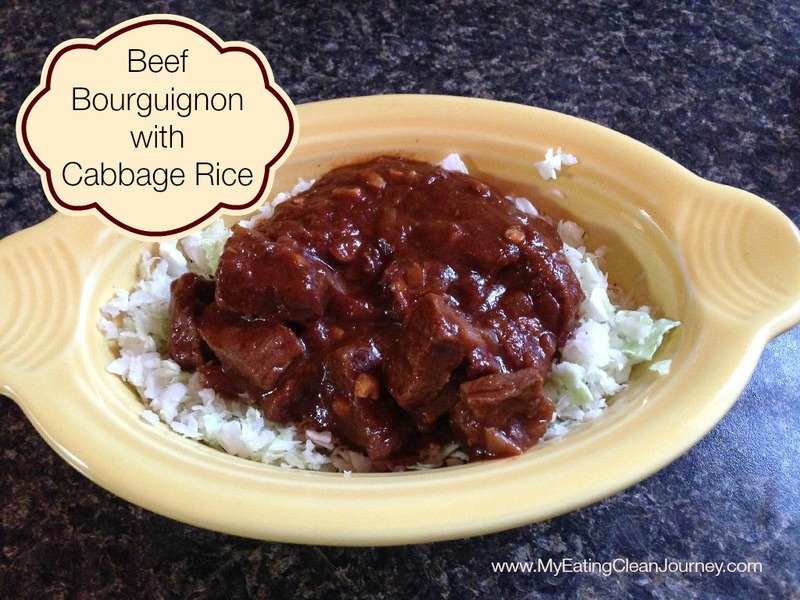 To go with the Beef Bourguignon, I decided to make some “Cabbage Rice”. Just put the cabbage in a food processor and pulse until it’s broken down into itty bitty pieces about the size of rice. Place in a bowl and microwave for 2 minutes. Serve the Beef over the “rice”. Weight loss update: I’m down 42 pounds and my husband is down 50 pounds. I’ll be starting phase 3 on Saturday! One thing I can say about all of the food that we’ve been eating is that it’s so flavorful. If you don’t cook with spices, I really challenge you to start. Start with a small amount of spice, like a tsp and then work your way up to more. I almost never measure my spices, I just sprinkle them in. In the case of the chicken dish below, I sprinkled the chicken with the Bangkok Blend from Penzey’s Spice Company until it was well coated and then I even added additional spices after I added in the vegetables. It had a nice kick but wasn’t too spicy for my taste buds. If you’ve never heard of Penzey’s Spice Company, I highly recommend them. Their prices are great and they offer a great variety of spices and spice blends, like the Bangkok Blend. This isn’t a sponsored post and I’m not getting anything from Penzey’s for this shout out – just a good place to do business with. They have some stores around the country, none here in Vermont though so I order online. Free shipping if you order $30 worth. What spice could you not live without? Sprinkle Bangkok Blend on chicken. 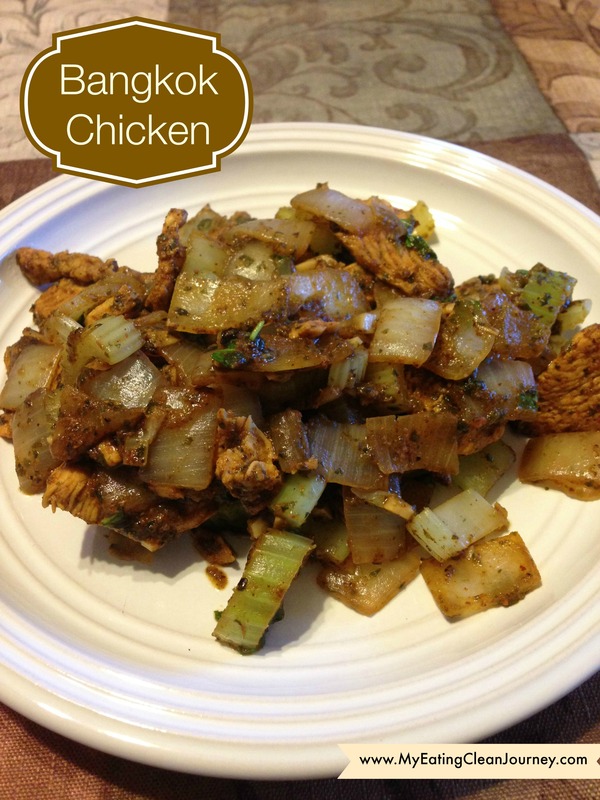 Cook chicken in a medium skillet until cooked. Splash water into the pan to keep it from sticking. Add in garlic, celery and onions. Add about 1/4 cup of water and saute in the pan for about 5 minutes. Vegetables should be softened. Sprinkle the mixture with additional Bangkok Blend, if you’d like. Mix in cilantro and basil. Remove from heat and serve. Guess what happened today? I hit a BIG milestone in my weight loss journey – the big 4 – 0. Yup, I’ve lost 40 pounds so far since I started the Omni Drops Program. I am so excited. Yesterday I slipped on a pair of jeans that I bought 6 years ago and had high hopes on fitting in when I was trying to lose weight back then. You can imagine the feeling I got when I fit into them and then I wore them proudly with a big smile on my face, all day long. Tonight I was looking for something different to eat to celebrate the big 40 and decided to try and make something to stuff inside my chicken. I went with a stuffing made out of Wasa crackers, celery, onions and spices. It was so delicious and just like an old-time homecooked meal. 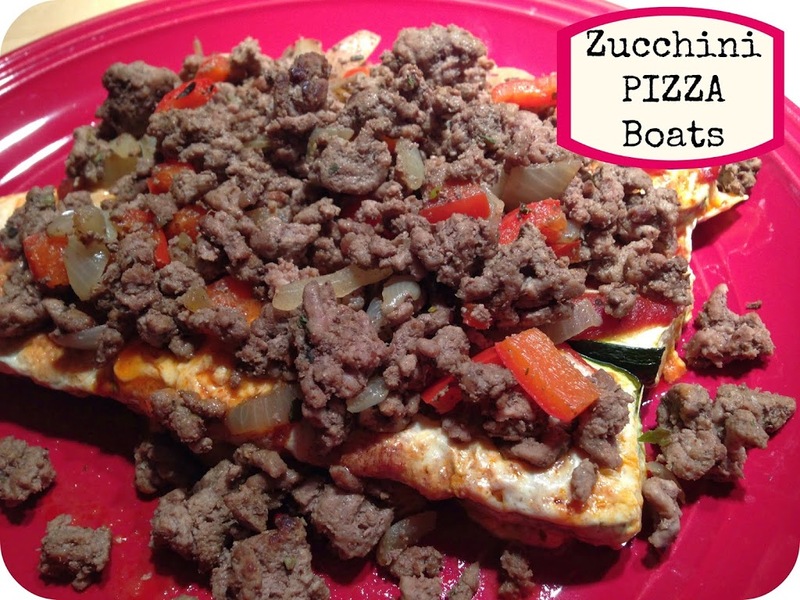 If you make this recipe, I’d love for you to leave a comment. 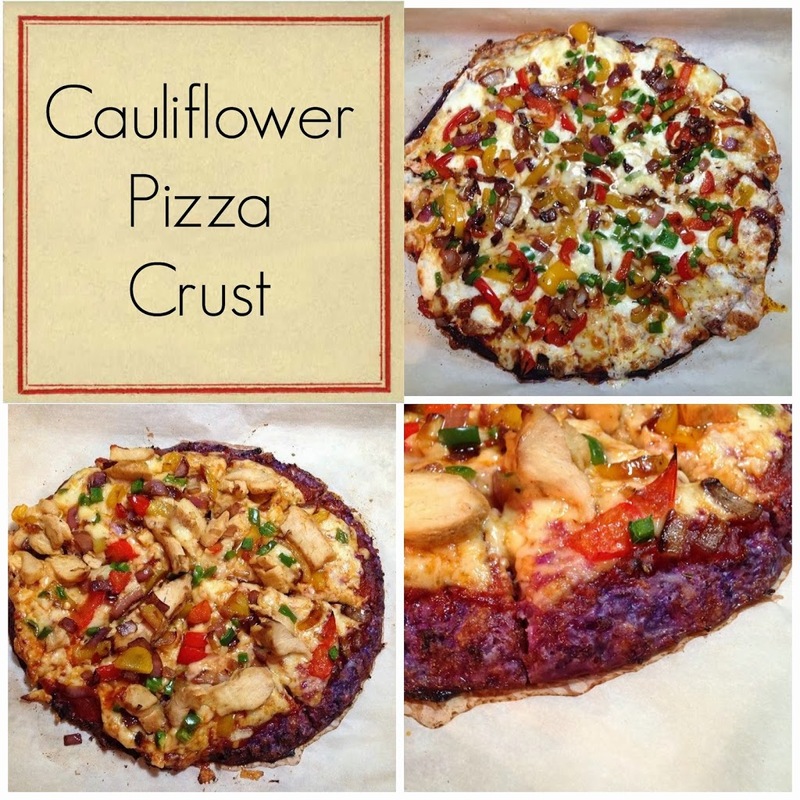 I’m hoping all of these recipes are helping some of you out and I love to hear from you. Leave me a comment below or drop by my facebook page and leave a comment there. Also, if you are looking for any particular recipe for Phase 2 of the Omni Drops Program, let me know and I might have one up my sleeve for you. 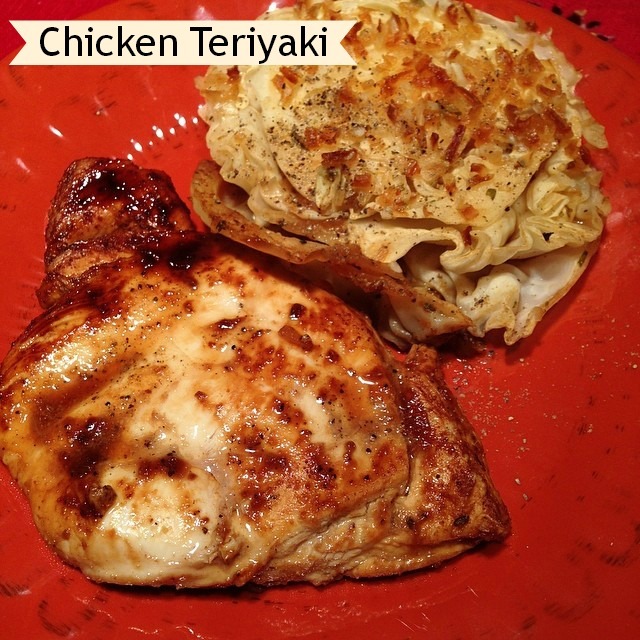 Pound the chicken breast so it’s thin and place on a cookie sheet. Grind your cracker in a mini food chopper/processor and place the cracker crumbs in a bowl. Add the celery, onion and spices. Mix well. Add the broth and Place the stuffing in the middle of the chicken breast and roll the chicken closed. Secure with a toothpick. Bake in a 375 oven for 20 minutes. Preheat your oven to 350. Cook your ground beef, onion and bell pepper in a pan. Add in the pizza seasoning and mix well. Place your zucchini halves on a baking sheet lined with aluminum foil. Spread some pizza sauce on each zucchini half and then top with the cheese and hamburg mixture. Bake approx. 15 minutes. I didn’t hollow out the zucchini but next time I’ll take a spoon and scoop some of it out and mix it in with the hamburg mixture. These were really good. 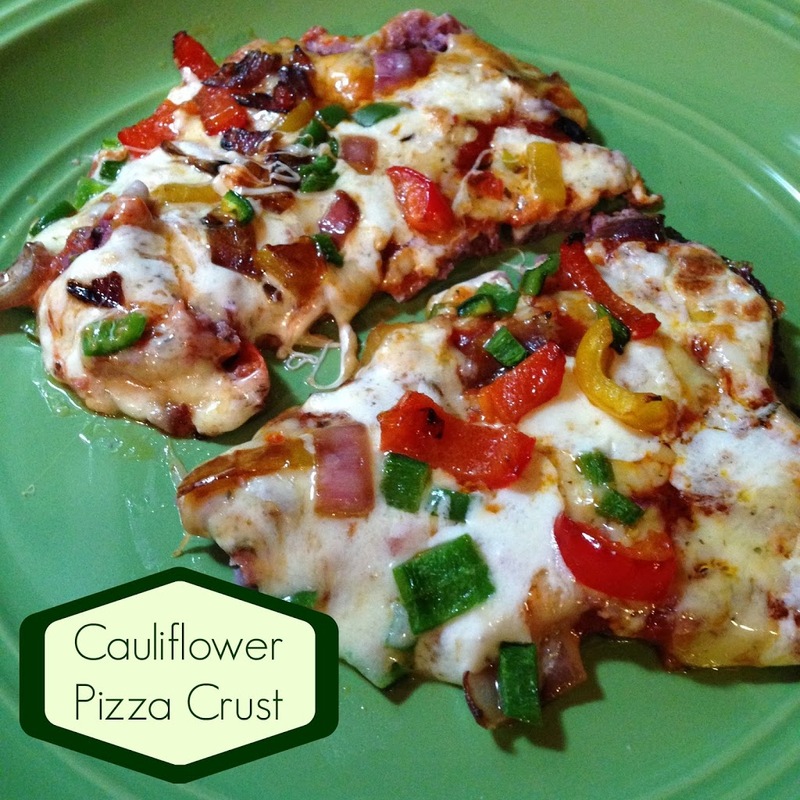 Here’s the long await Cauliflower Pizza Crust recipe. If you’re trying to cut carbs, this is a great alternative. My husband and I really enjoyed our pizza, we split the veggie one and our son, who said it was “okay”, ate the chicken one. Which, by the way, he ate the whole pizza. So it couldn’t have been that bad. Feel free to top the pizza with whatever you’d like. We used a blend of cheese and vegetables for one and cheese, veggies and chicken for the other. If you make this, I’d love to know what you thought of it. 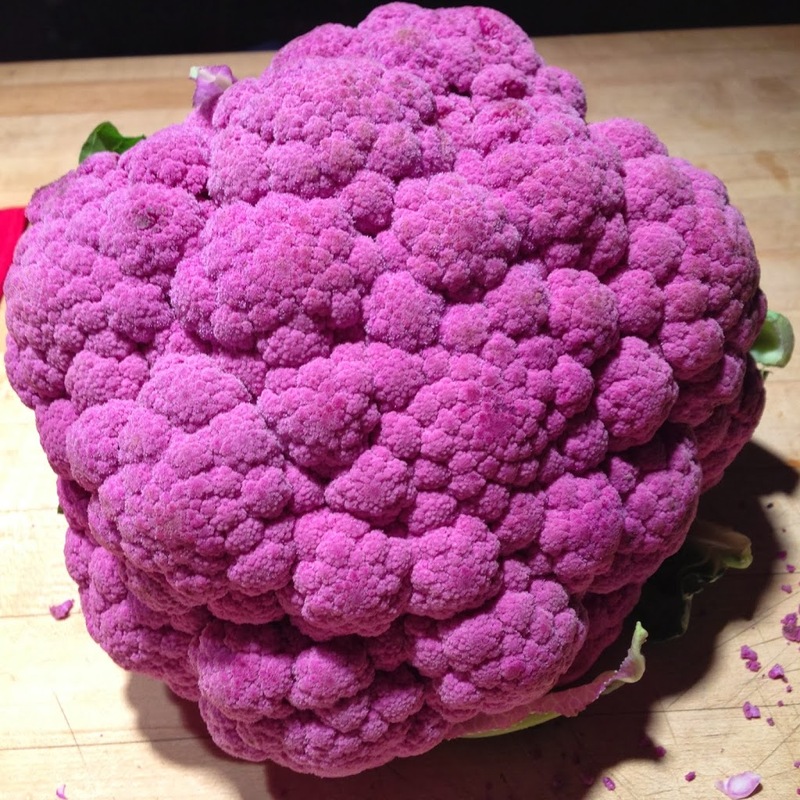 Today you can buy such fun colors of cauliflower. 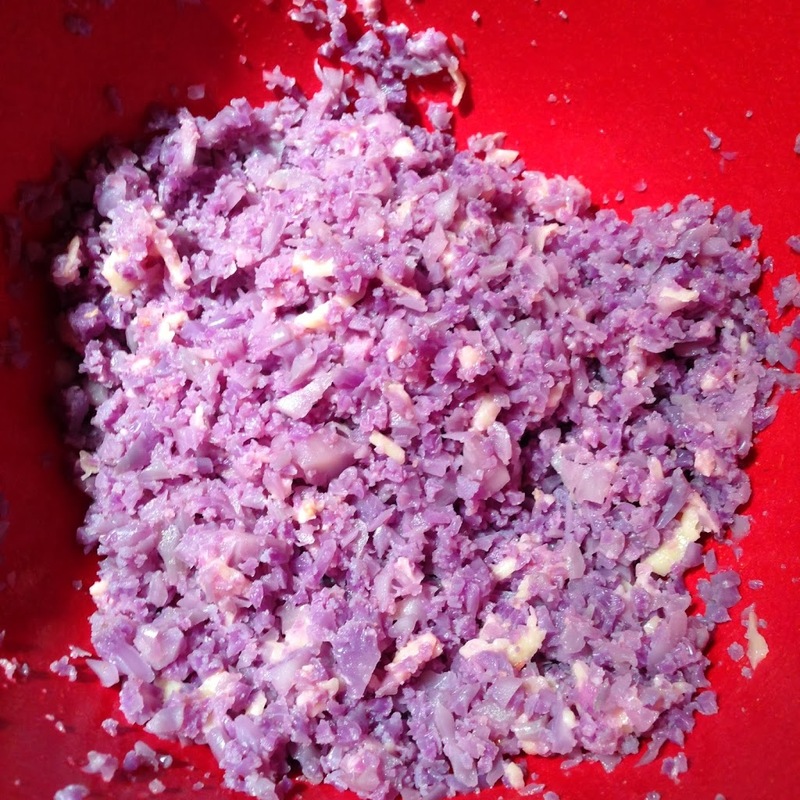 For this recipe I chose purple cauliflower. Rice or finely chop the cauliflower (I used a food processor and pulsed it until crumbly). Add the egg, cauliflower, and shredded cheese. Mix well. 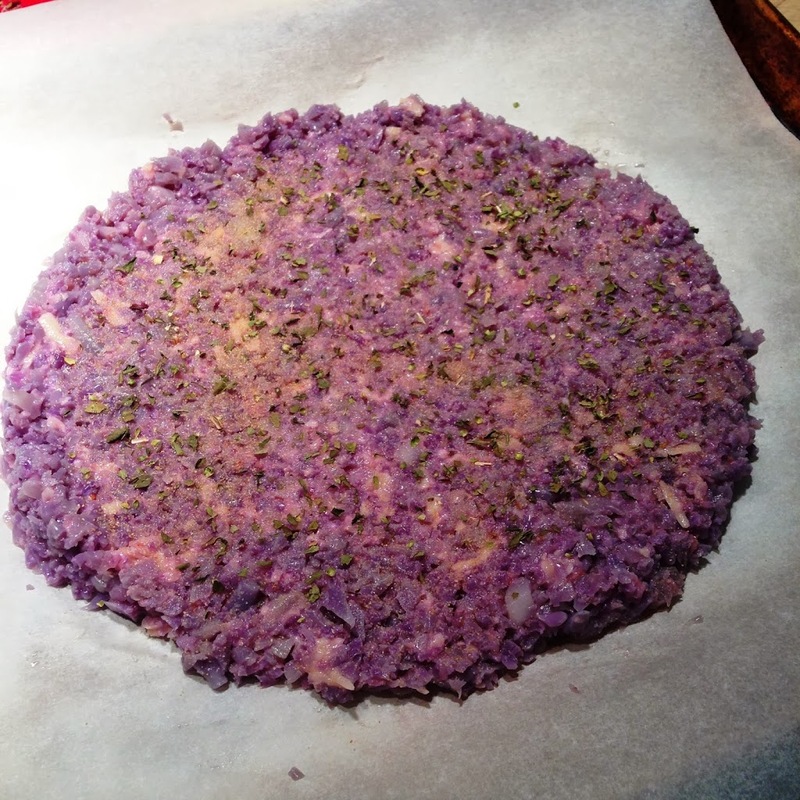 Pour the mixture onto a cookie sheet or pizza pan/stone and form into a circle. Sprinkle with the Italian seasonings and garlic powder. green pepper, onions, cheese, etc. Bake until brown and cheese is bubbly, about 10-15 minutes.